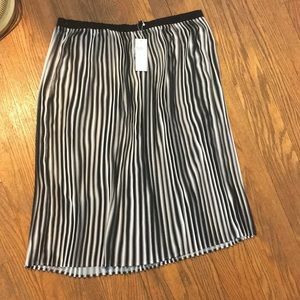 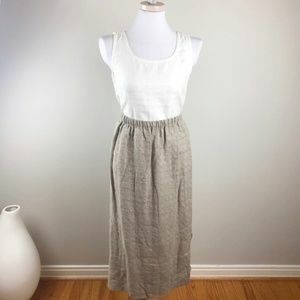 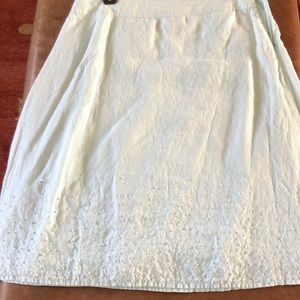 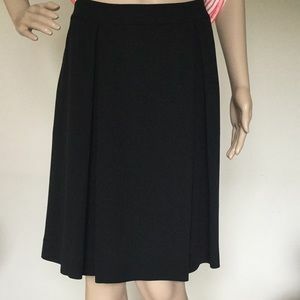 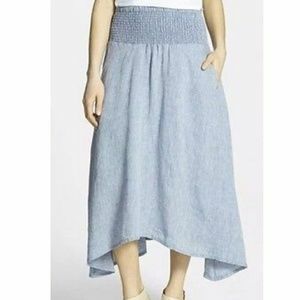 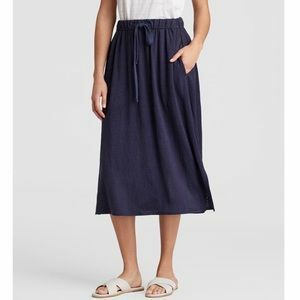 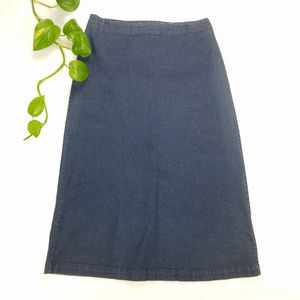 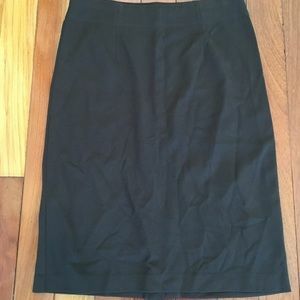 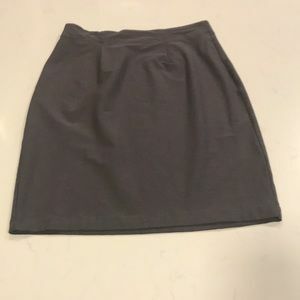 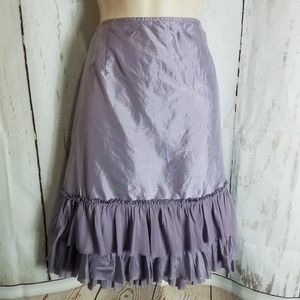 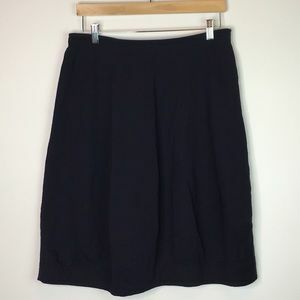 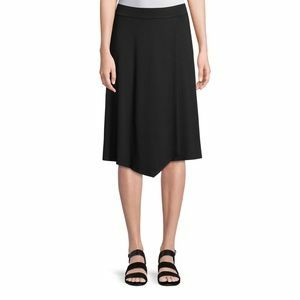 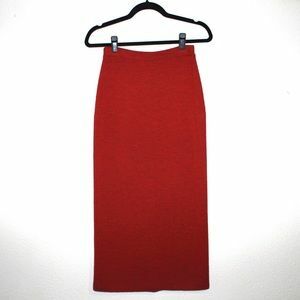 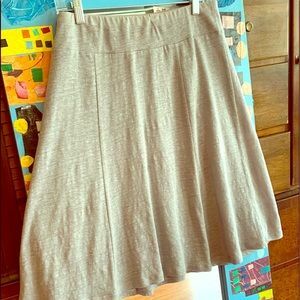 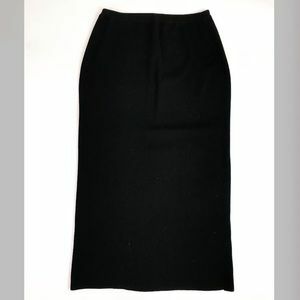 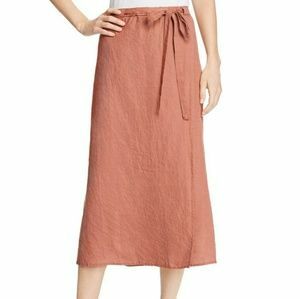 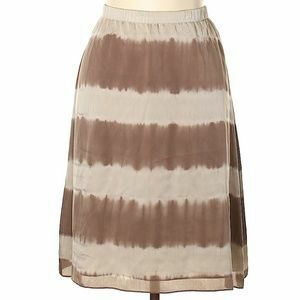 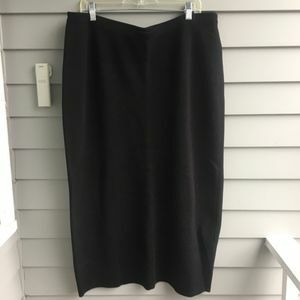 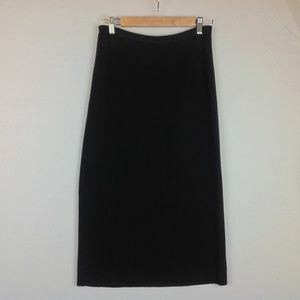 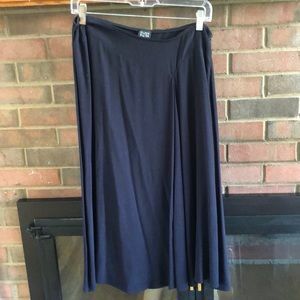 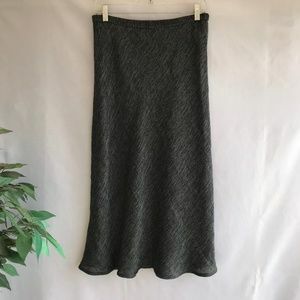 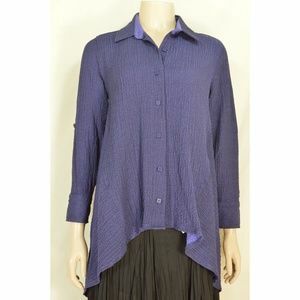 Wonderful pre-owned skirt from Eileen Fisher, black, pencil straight, wide elastic waistband. 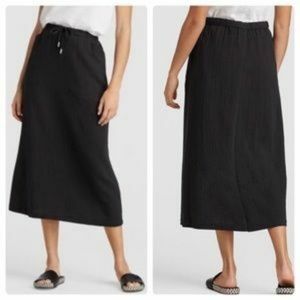 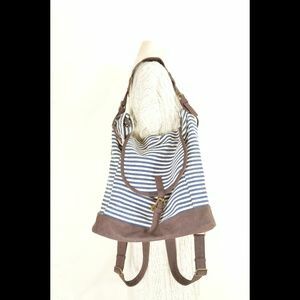 Classic wardrobe essential. 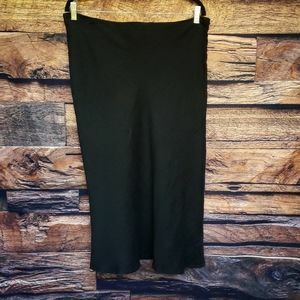 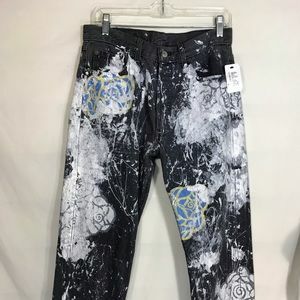 92% Rayon + 8% Lycra Size PM Read measurements 👇 * Approximate un-stretched measurements in inches: Waist 32 (stretches to 35), hip 42, length 30.